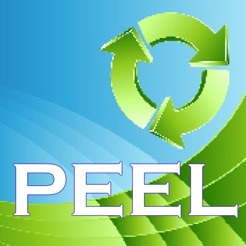 The Peel Scrap App was created by Peel Scrap Metal Recycling Ltd, a scrap metal recycler in the Mississauga and Oakville areas of Greater Toronto, Ontario. 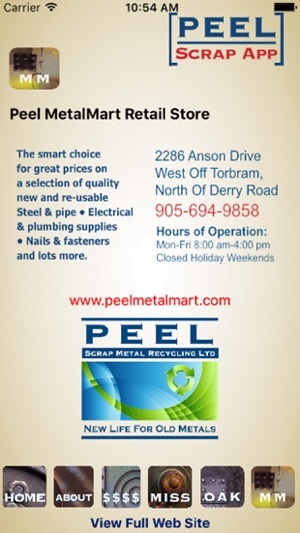 It has been designed as a convenience for a large part of Peel Scrap’s target audience, including tradespeople in the construction, plumbing, electrical, contracting, demolition, junk removal and scrap collection areas, as well as the public and certain segments of the manufacturing industry. 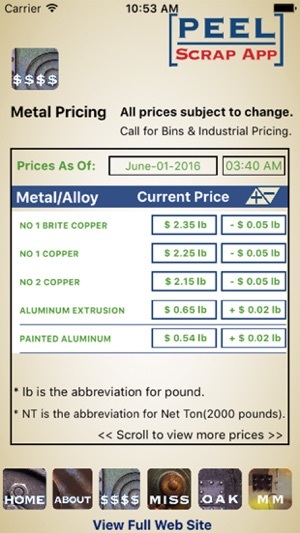 The App provides mobile users with up-to-date pricing information on a number of the ferrous and non ferrous metals and end-of-life electronics which Peel purchases from their customers. 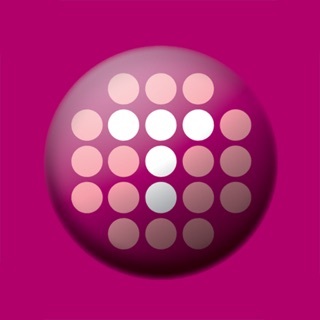 The price chart is an extension of Peel’s in-house information system which tracks commodity prices from market sources. Buying prices are routinely updated on an automatic basis as selling prices change. ThisApp will provide mobile users with an accurate idea of daily scrap metal prices and track their changes from the last price revision. 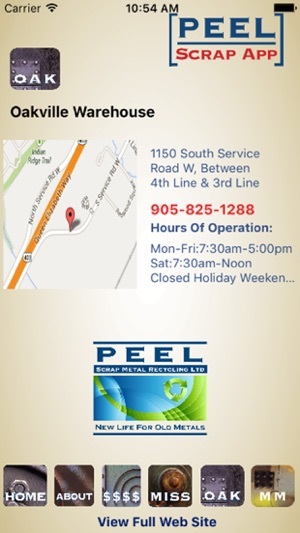 The App also features easy to access location, hours of operation and contact information for Peel Scrap’s Mississauga and Oakville warehouses, which eliminates time consuming web searching and phone calls. 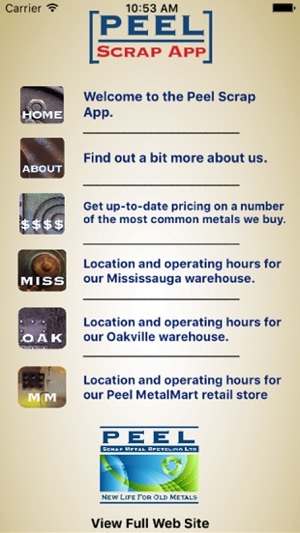 It also contains a link to Peel Scrap’s main web site, where customers can access information on their services and a complete list of metals and scrap items they purchase. For more information about Peel Scrap Metal Recycling Ltd., please download this free App or contact us at anytime during regular business hours.